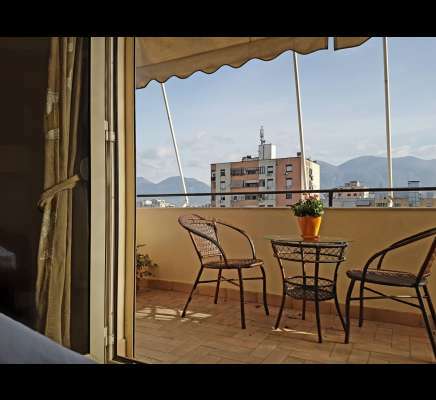 Two bedroom apartment for rent in short distance from Scanderbeg square in Tirana city. A well furnished apartment located near Kavaja street. Kitchen separated from the living room.